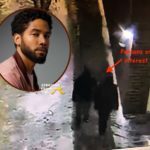 According to the Chicago Tribune, a publicist for Smollett’s attorney notified news media issuing an alert on the case, but did not elaborate on the nature of the emergency. 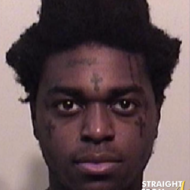 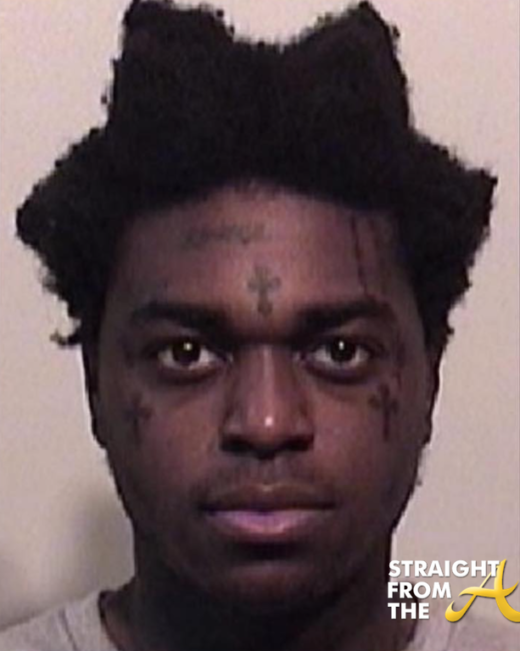 We believe this outcome is a just disposition and appropriate resolution to this case. 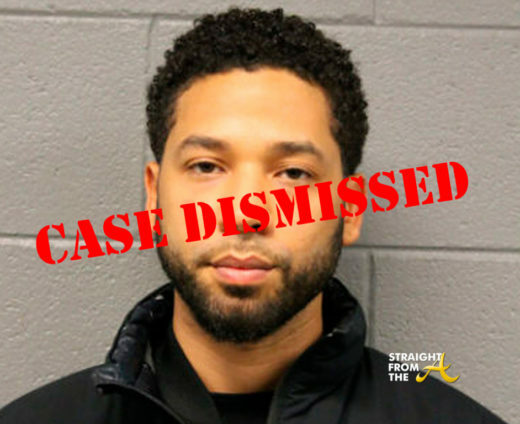 Today, all criminal charges against Jussie Smollett were dropped and his record has been wiped clean of the filing of this tragic complaint against him. 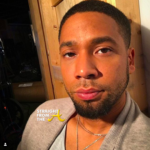 Smollett, 36, told Chicago police that he was attacked in the middle of the night on Jan. 29, claiming that two masked men shouted homophobic and racist abuse at him, beat his face, threw bleach on him, hung a noose around his neck and yelled, “This is MAGA country,” a reference to President Trump’s campaign slogan. 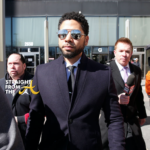 In the deal to dismiss the case, State’s Attorney Kim Foxx’s office revealed that Smollett agreed community service and to forfeit his bond. 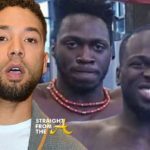 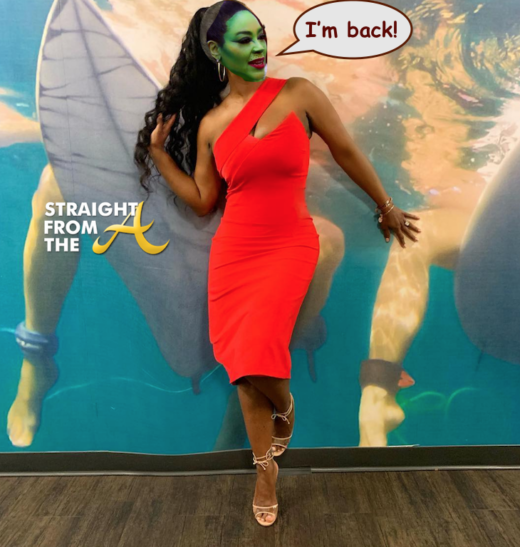 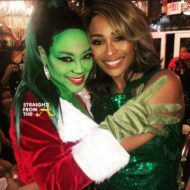 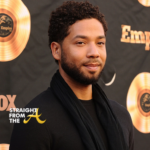 What are your thoughts about Jussie Smollett’s good news?